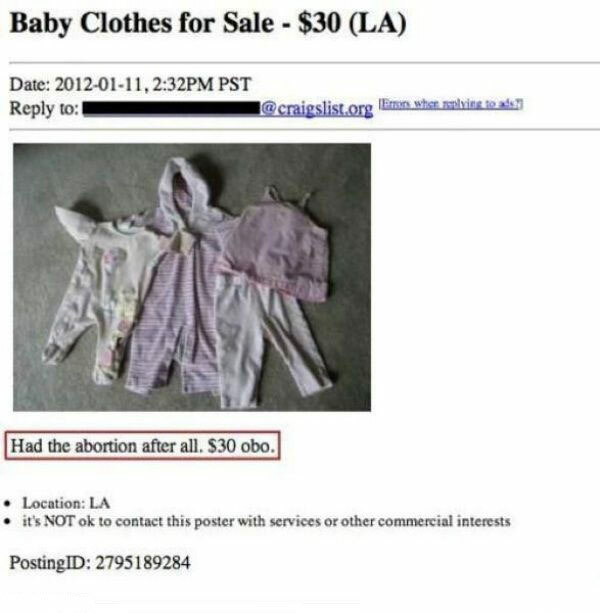 WTF of the day: Baby Clothes for sale! I just can`t believe someone had the balls to write that on there...I wonder if they ever sold? PapermanKorean girl could not find herself a boyfriend, decided to have plastic surgery...and magic began!